Backed by our customer reviews, we strive to be the best in the fayetteville and surrounding area when it comes to your home improvement needs. We have everything you need under one roof to complete any home improvement job that you desire. We provide a seamless experience for our customers. Our customers are there with us every step of the way during the home improvement or home building process. 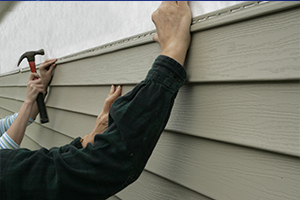 Whether your choice of siding is vinyl, brick, stucco, clapboard or stone, Omega Vinyl Exteriors will give you the expertise and craftsmanship you need for your home renovation or custom house. We handle all types of roofing, from shingles to metal, Omega Vinyl Exterior roofs will compliment your custom home beautifully . For existing homes, it will reinvigorate your houses’ look. 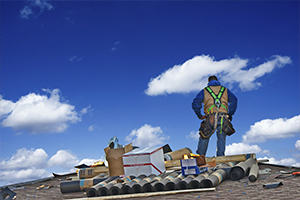 Our roofs are designed to last. 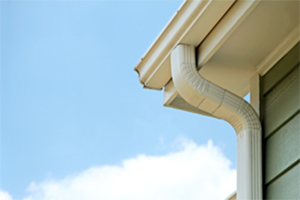 If you’re considering keeping your existing roof, installing new gutters will help to protect your valuable investment, as well as add an attractive finishing touch to your home’s exterior. 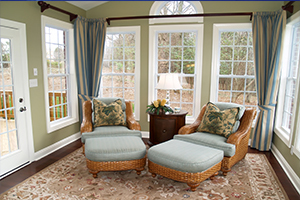 Let the sun shine in your home year-round with an All-Season Sunroom. Now you can affordably and effortlessly expand your living space, while adding beauty, comfort, functionality and value to your home. 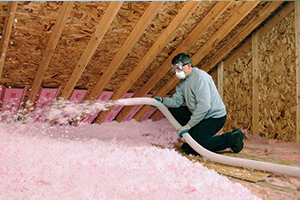 Omega will insulate your home so that it keeps the weather out of your home and the comfort you want for your new home. Our experts are here to provide you with the best for your home. Omega Vinyl Exteriors, Inc., is a locally owned and operated company which uses its own personnel and emphasizes the importance of our personalized service. We use the highest quality materials and provide 100% financing. 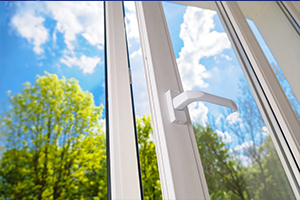 We offer the best quality products at the most competitive prices, just as we have formed relationships with the highest quality siding/window/roofing/gutter protection and entry door vendors. Along with making your home improvement project affordable and installing the highest quality products available. We are able to help you reduce your monthly heating and cooling costs. Ask our Representatives about these product features. FREE ESTIMATE!